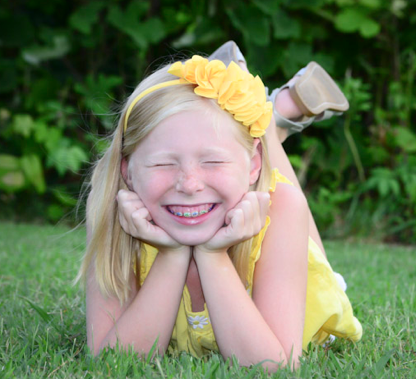 The American Association of Orthodontist recommends that your child see an orthodontist no later than age 7. By this age, an orthodontist can spot subtle problems with jaw growth and emerging teeth while some baby teeth are still present. Some orthodontic problems may be easier to correct if they are found early. You don’t need a referral from a dentist to see an orthodontist. Early evaluation provides timely detection of problems, and greater opportunity for more effective treatment. Orthodontic intervention guides growth and development, preventing serious problems later. When orthodontic intervention is not necessary, an orthodontist can carefully monitor growth and development and begin treatment when it is ideal. According to studies by the American Association of Orthodontists, untreated malocclusions can result in a variety of problems. Ultimately, early orthodontic treatment does more than make a pretty smile—it creates a healthier you all around. Learn about our Two-Phase Approach.